Can't attend? 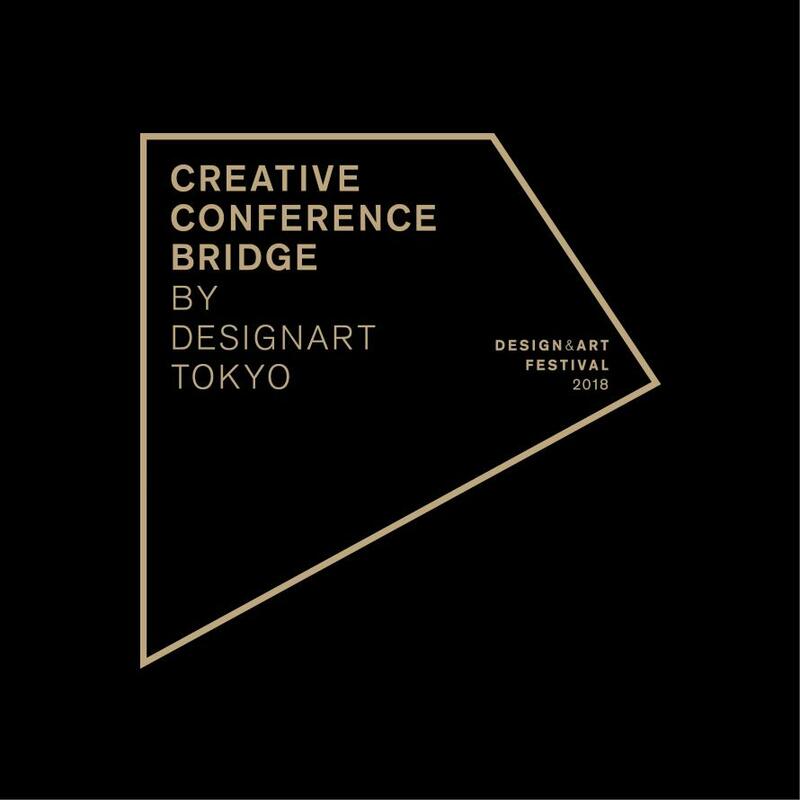 Follow DESIGNART Conference BRIDGE to know of future events! Ingegerd Råman (b. 1943 in Stockholm) is one of Sweden’s most renowned designers as well as a potter. She studied ceramics at Konstfack and at the Instituto Statale d'Arte per la Ceramica in Faenza, Italy. She has provided design for a number of prestigious ceramic and glass manufacturers, including Gustafverg, Johansfors, Skruf and Orrefors. Her works are displayed globally, including Nationalmuseum in Stockholm, Victoria & Albert Museum in London and the Stedelijk Museum in Amsterdam. 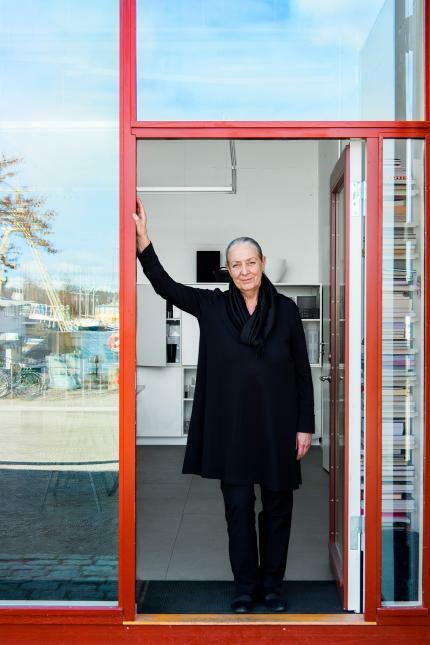 In recognition of her significant contribution to Swedish design, Ingegerd was awarded the Professor’s title by the Swedish government in 1995. Born in 1967, Tokyo. 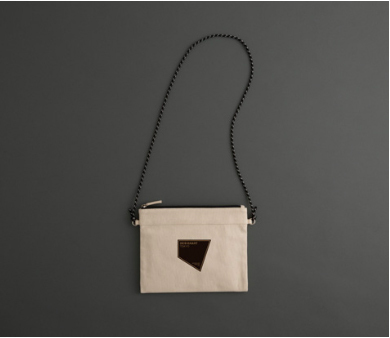 Started the fashion label in 1995.
he designs fashion and interior products around textile conception with hand-drawn patterns in pursuit of timeless value. As a textile designer, he designs for Kvadrat the Danish leading textile company, KLIPPAN the Swedish home textile manufacturer, and explores collaborations with home furnishing world such as Artek, Maruni Wood Industry and Richard Ginori. In 2018, he designed 2 small luxury hotels in Japan. Kida has been involved in the fields of lifestyle, interior and design for many years as an editor / journalist . 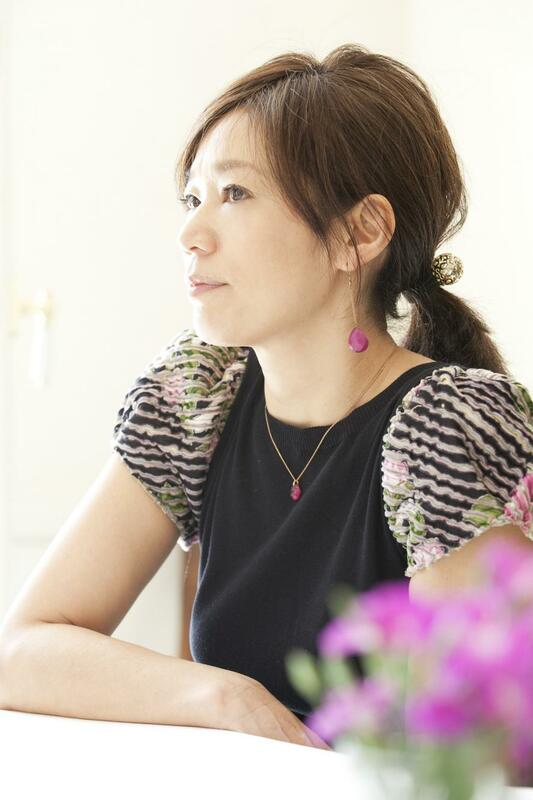 After deputy editor-in-chief of "Figaro Japon" and editor-in-chie "Penn" editor (both CCC Media House and former Hankyu Communications), she had in charge of the editor-in-chief of "ELLE DÉCOR” Japanese version (HEARST FUJINGAHO) from December 2005. Current title from July 2014, continues until the present. 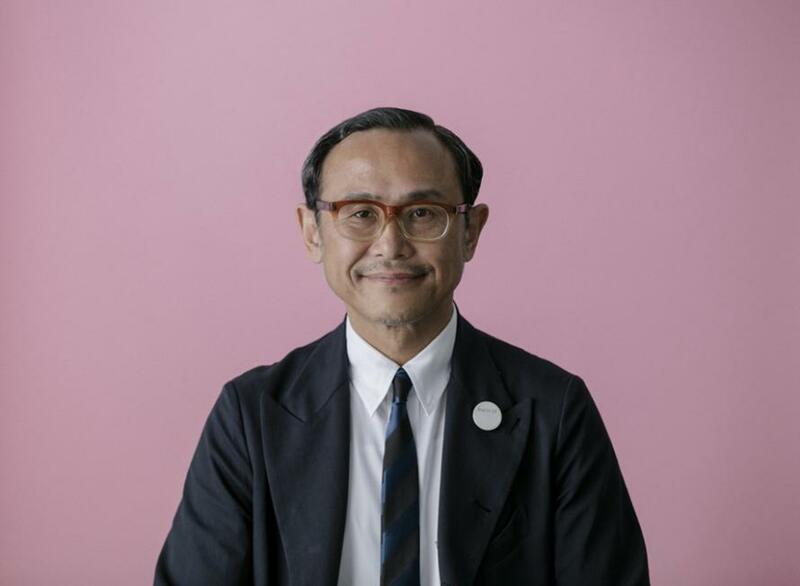 Currently a board member of JC (Japan Creative) that creates new designs through traditional Japanese crafts, traditional industries, advanced technology and collaboration of international designers. After graduating the Masters course at Musashino Art University, started his career as an assistant and lecturer at the university, and a visiting lecturer at the graduate school of University of British Columbia, 2005-2008. Co-founded AnS Studio 2009. Established aT Robotics inc. in 2016, Representative Director, part-time Instructor at Keio University and the Graduate School, Tokyo University of the Arts. 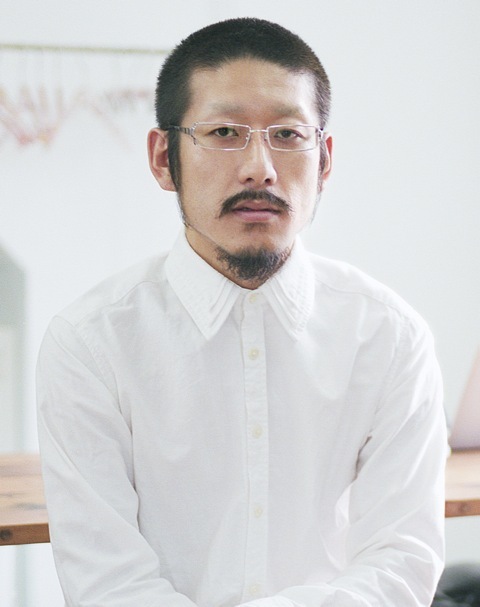 Eisuke Tachikawa is a design activist, representative at NOSIGNER. A design strategist. Build relationships through design (social implementation of design)= Apply design to new areas, build a naturally straightforward beautiful vision for the future. Clarifying the idea of the structure (structuring knowledge of design)= Clarify the idea and creation of the structure, increase the number of change makers by producing society’s evolution of the future. To actualize these two goals, he advocates "evolution thinking" to learn design through biological evolution. Clarifying ecology found in the background of design, the aim is to actualize truly valuable ideas for the future, as soon as possible. 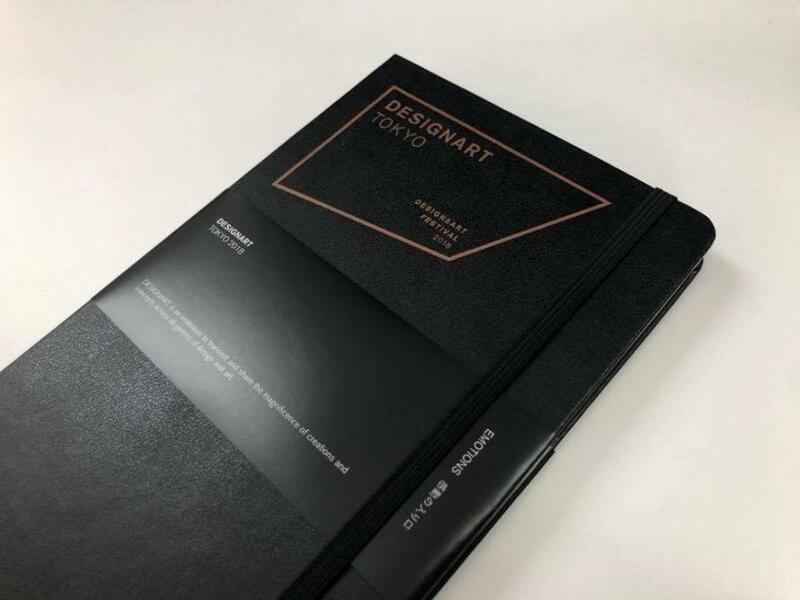 Eisuke Tachikawa provides creative education through workshops for universities, NPOs and companies as a philosopher who explores the ideal form of evolutionary design thinking. Since graduating with Master degree in 2009 from Design Products at the Royal College of Art, Bethan has built a multidisciplinary practice characterized by material investigation, artisan collaboration, and a passion for colour and detail. Her largest work to date, this collaboration with Maison Perrier-Jouët is a fantastical, immersive experience that will add a touch of enchantment to Design Art Tokyo. In 1999-2005th, worked as a curatrial assistant at the 21st Century Museum of Contemporary Art, Kanazawa. Through the administration work at the exhibition, she’d be aware of the importance of cultural activities as a contribution to society and supporting artist activities. In 2005-2009th, Issei Miyake Design Culture Foundation "21_21 DESIGN SIGHT" Exhibition coordinator. Since September 2009 she worked at the Asian Cultural Council (ACC). Currently Japan Office Director. Born in Tokyo in 1962. After graduating from the depertment of Commerce, Keio University, Toyama joined Mitsubishi Corporation in 1985. In 2000 established Smiles Inc. , assumed President and Representative Director. Currently providing service "Soup Stock Tokyo", a tie shop "giraffe", a select recycle shop "PASS THE BATON", a family restaurant "100 spoons", contemporary food & liquor "PAVILION", a bento specialized shop "Hake soysauce Nori-ben Yamanobori". "Expanding the value of living" as a corporate philosophy, and proposing a way of modern new life without being bound by the established concepts and the framework of the industry. In recent work "Decided to succeed" (Shincho Bunko), "Business model of doing what you want to do - the path of PASS THE BATON" (Kobundo). 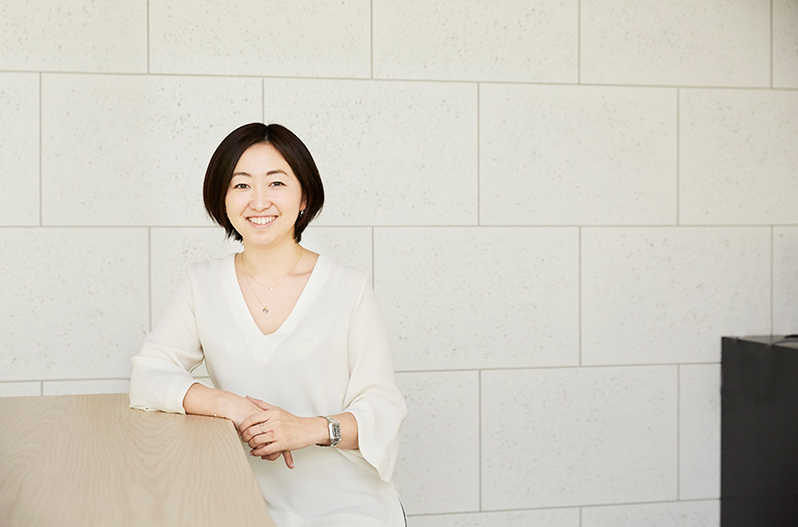 Masami Takahashi joined WeWork Japan in 2017 as General Manager. 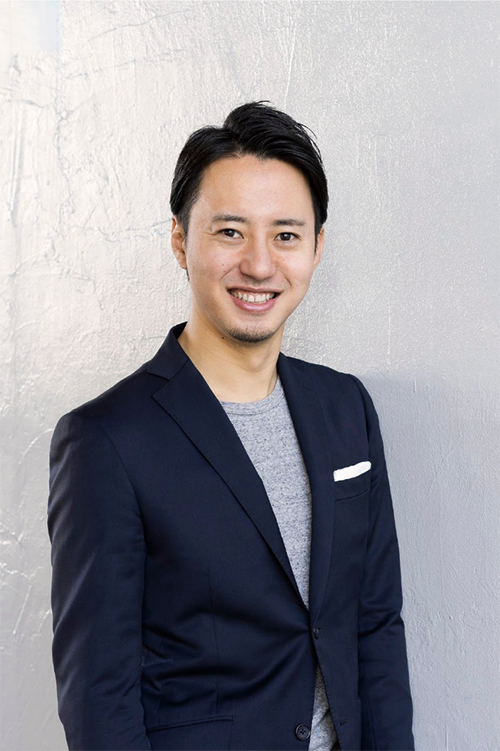 Previously, he served as President of Uber Japan, spearheading the Japanese operations while launching various lines of business, including UberEATS in Tokyo and pilot programs in rural areas. Prior to that, he spent over 10 years at Sony in Tokyo, Paris, and the San Francisco Bay Area, taking on roles in marketing, product management, and corporate development. 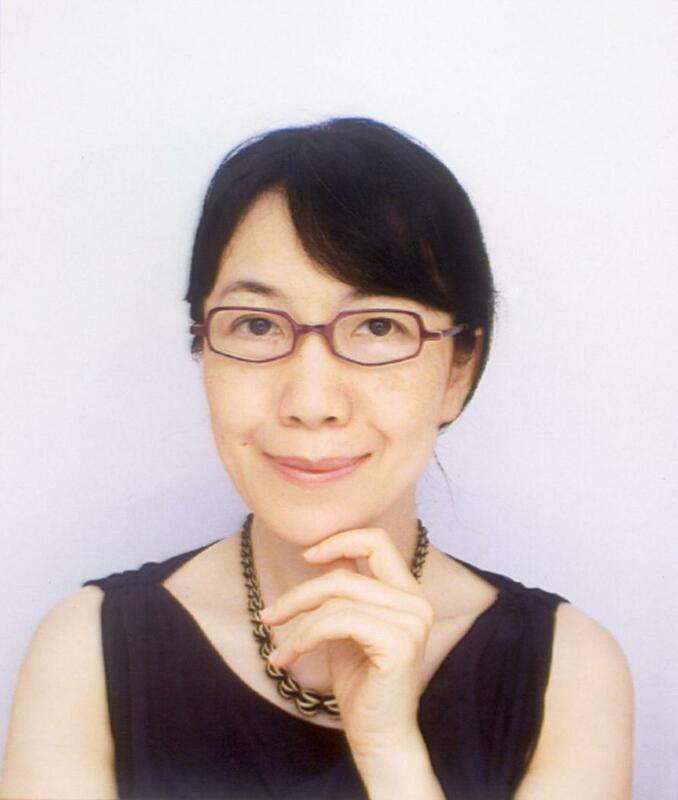 Masami holds a BA in Economics from the University of Chicago and a MBA from INSEAD, and is trilingual in English, Japanese, and French. 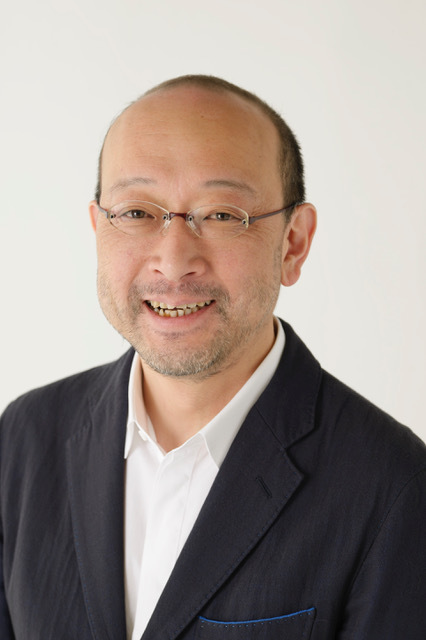 After joining as an editor on Kodansha "HUGE", he became the executive director of "& Premium”(The Magazine house), he continued his job for about three and a half years. Opened editorial office Kichi in 2015, are crossing from paper medium to web, event and wide range of works. In his the main editorial books "TOOLS", "Lisa Larson work collection", "BEAMS EYE on KOBE", in the edition "SAMIRO YUNOKI styles and archives" "Dinosaur human" (Photo・Fujishiro Meisa, dinosaur Production・Masakatsu Shimoda, Poet・Shuntaro Tanikawa) and others. Started career at Career Design Center Co., Ltd, then joined Google Inc. (Now, Google LLC) in 2007, as a part of planning the digital marketing introduction support and establishing the advertising sales team. After worked as an industry head of HR industry, Partner Lead for Womenwill Project, founded at Will Work in 2016. 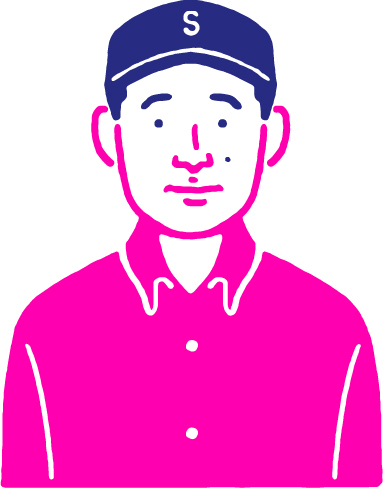 Also, work as a Marketing/Communications in Plug and Play Japan. Ako Tanaka was born in Octorber 30th. After studying fashion in Milan, Tanaka is involved in magazines and PR under the fashion editor who is active in the front lines. After returning to Japan, participated as an editor “Ryutsu-tsushin magazine”, “ELLÉ JAPON” contract stylist, and “VOGUE NIPPON”. And also in charge of a fashion director of Shiseido "Maquillage" campaign for two years. 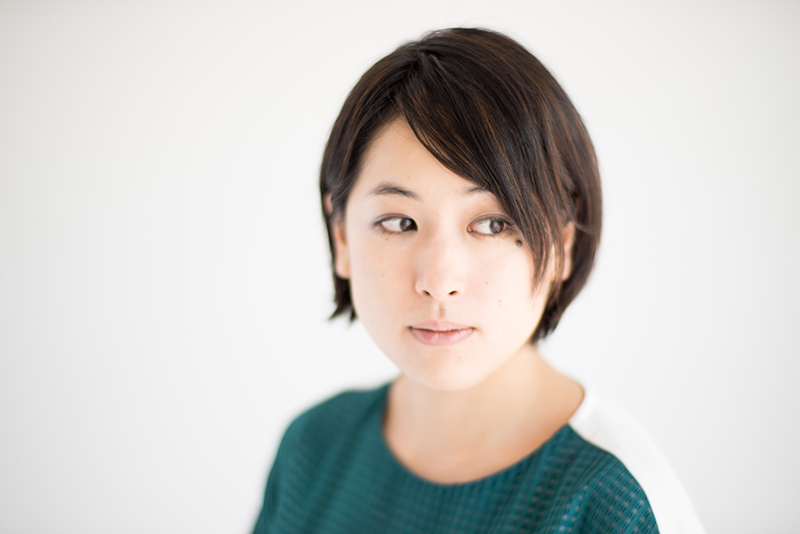 Editor-in-chief of Numéro TOKYO since November 2005, first published in February 2007 and up to the present. Not only as an editor-in-chief, but also styling magazine's fashion page, advisors and direction of other brands. 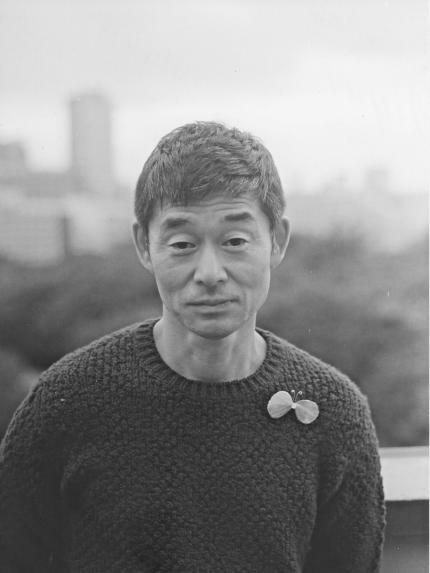 Kunihiko Morinaga was born in 1980 in Tokyo. He studied sociology a Waseda University and went to Vantan Desing Academy. Anrealage launched in 2003. Wins the Avant-Grand Prix at Gen Art 2005 in NY. Tokyo collection debut in S/S2006. Award the 29th Mainichi Fashion Grand Prix Newcomer’s Prize in 2011. He was selected as an ANDAM Fashion Awards finalist in 2015. Anrealage held on Exhibition “A REAL UN REAL AGE”in 2017. 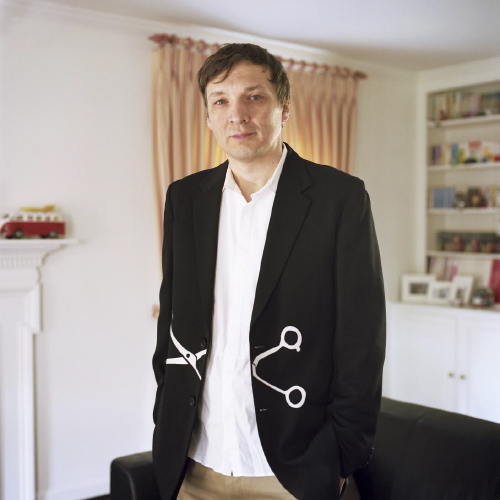 Dr.Ivan Poupyrev is an award­-winning scientist, designer and technical leader. Working at the forefront of interaction design, he blends digital and physical realities in everyday objects, devices and the living environment. Ivan is currently Director of Engineering at Google Inc. where he leads efforts focused on interaction technologies for our future digital lifestyle within Google’s Advanced Technology and Projects (ATAP) group. Previously at Walt Disney Imagineering Research Division and Sony Computer Science Labs in Tokyo, his work was published in leading scientific conferences such as ACM SIGGRAPH and CHI, received critical acclaim in the press including New York Times, WIRED magazine, Time, and MIT Technology Review and was recognized with numerous awards. Fast Company magazine described his as “one of the best interaction designers in the world.” Ivan received his Ph.D. in Engineering from Hiroshima University in Japan. 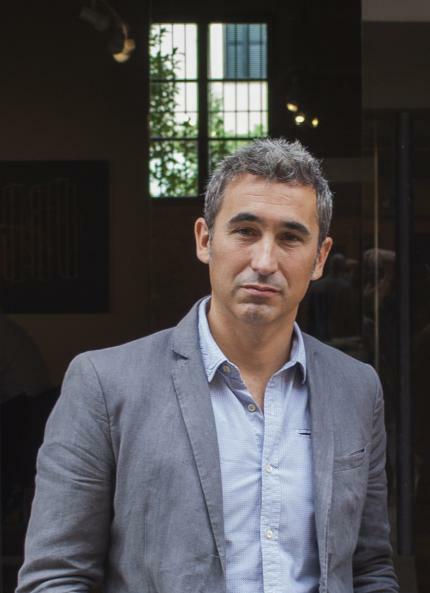 Jaime Oliver is director of OHLAB, an office devoted to urban analysis and cultural research of contemporary society through design, architectural practice and urban strategy. Jaime received his diploma in Architecture from the ETSAB in Barcelona and Master degree from Columbia University in New York. 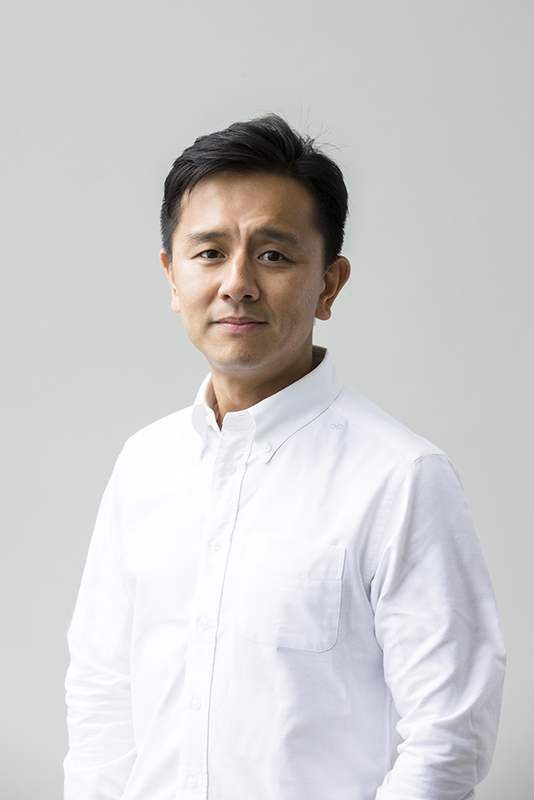 Prior establishing his own office he gained 9 years of professional experience in New York, Beijing and Shanghai working in architectural offices such as OMA. 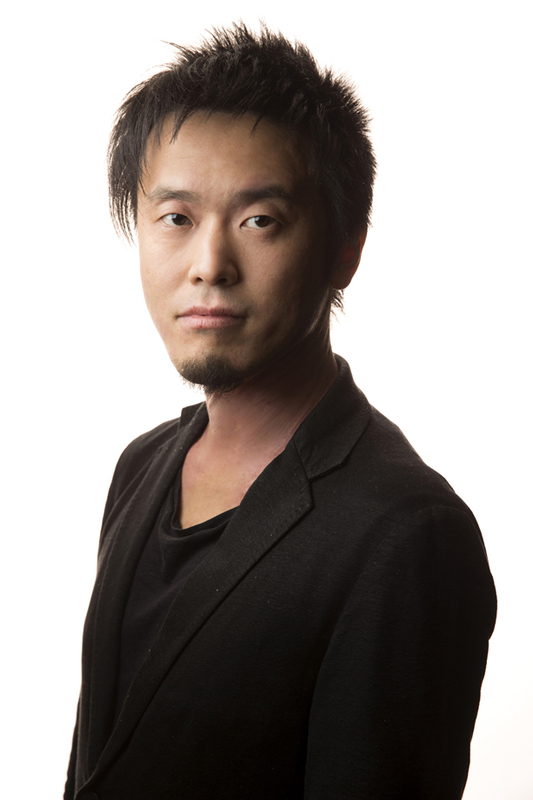 He is Design teacher at the Master in Design for Work, Retail and Learning environments from the IE School of Architecture. 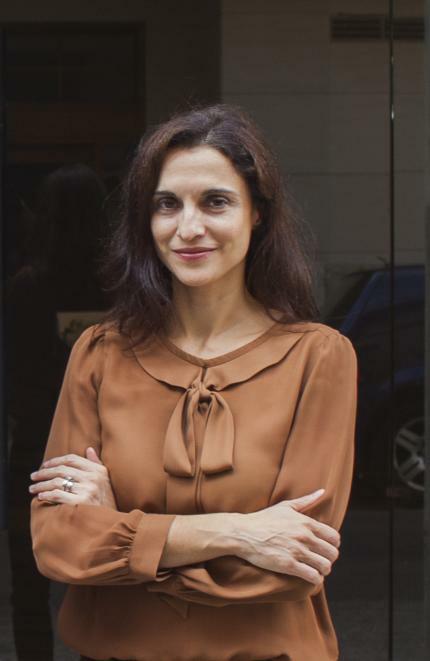 Paloma Hernaiz is director of OHLAB, an office devoted to urban analysis and cultural research of contemporary society through design, architectural practice and urban strategy. Paloma received his diploma in Architecture from the ETSAM in Madrid and Master degree from Columbia University in New York. Prior establishing his own office he gained 9 years of professional experience in New York, Beijing and Shanghai working in architectural offices such as OMA. 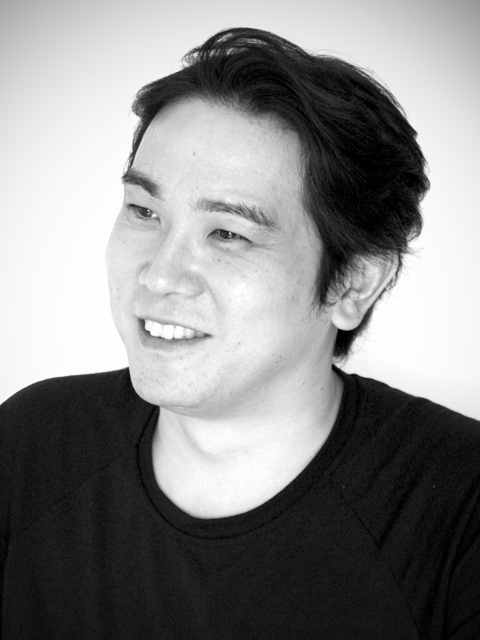 He is Design teacher at the Master in Design for Work, Retail and Learning environments from the IE School of Architecture. OHLAB is an office devoted to urban analysis and cultural research of contemporary society through design, architectural practice and urban strategy. The office, directed by Paloma Hernaiz and Jaime Oliver, was originally established in Shanghai, moved to Madrid and currently its main office is in Palma de Mallorca where a varied team of architects and interior designers are working in international projects of very different scales and requirements. Their work has been published extensively worldwide in specialized and general media and in recent years it has received numerous international awards such as World Architecture Festival, Best of the Year Awards from New York or Great Indoor Awards. Born in Tokyo in 1972. Established George's Furniture Co. (now · Welcome Co., Ltd.) in 2000, that dealed with multiple lifestyle brands such as CIBONE and GEORGE'S. He started a business in Japan of DEAN & DELUCA from New York in 2003. Beyond the fence of food, clothing and shelter, he propose "a tasteful life" by a new attempt. Born in Saga, 1963. After graduated Economics major, Waseda University, joined Nikkei McGraw-Hill, Inc. (current Nikkei Business Publications, Inc.) in 1988. Moved to design-editrial room in 1994, assumed editor-in-chief from 2008. After leaving Nikkei BP in March 2014, he founds Ideas & Crafts Lab Co, Ltd. in April. 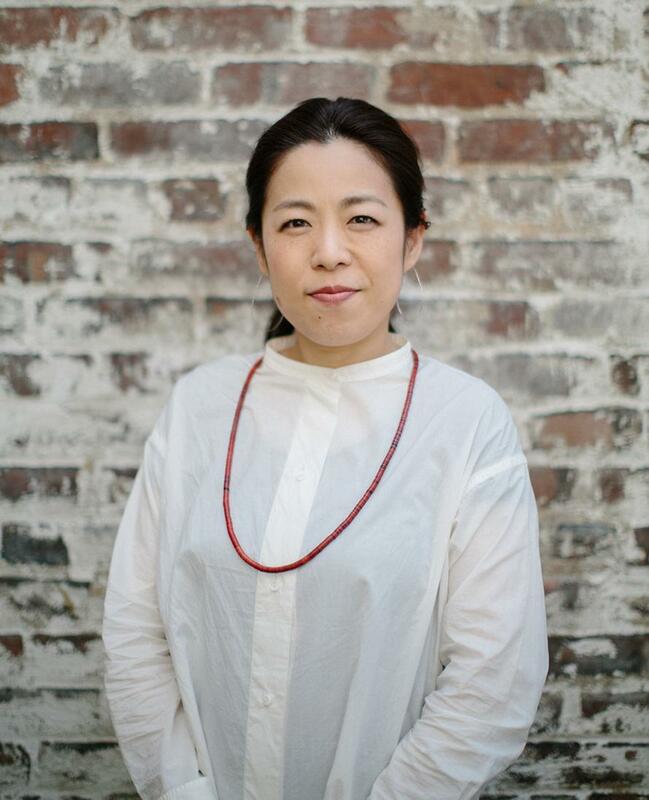 Design director of the Arita ware opened 400th anniversary project from 2014 to 2016. 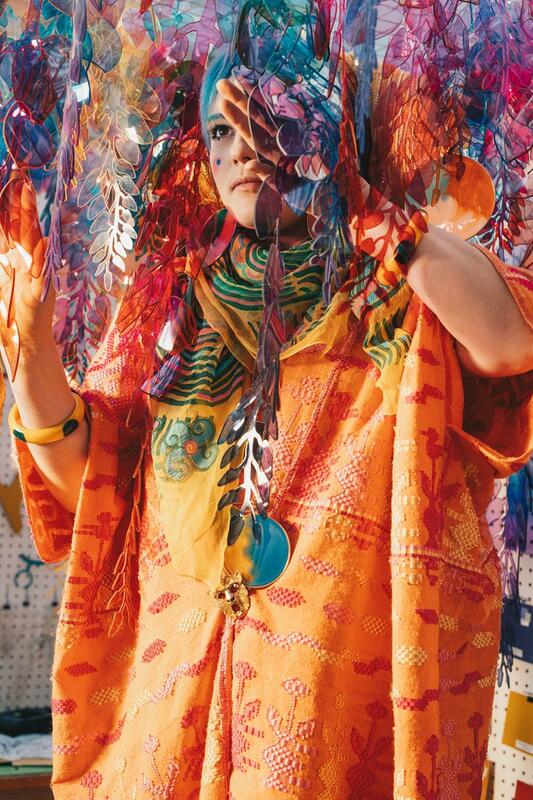 And also a support member of LEXUS NEW TAKUMI PROJECT from 2016, creative director of Peace Crafts SAGA from 2018.